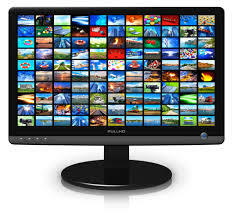 This List is for Year 2014, If you want to watch updated 2015 Channel List - click Here. Are you Using any Other DTH ? 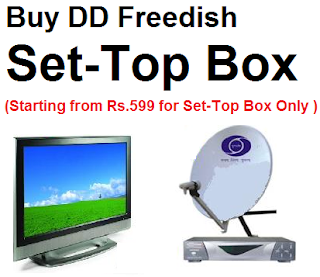 How to Watch Free to Air Channels in Your Existing DTH System ? Dish tv ke kitne ke recharge par ye sab channels dekh payenge please batayen.